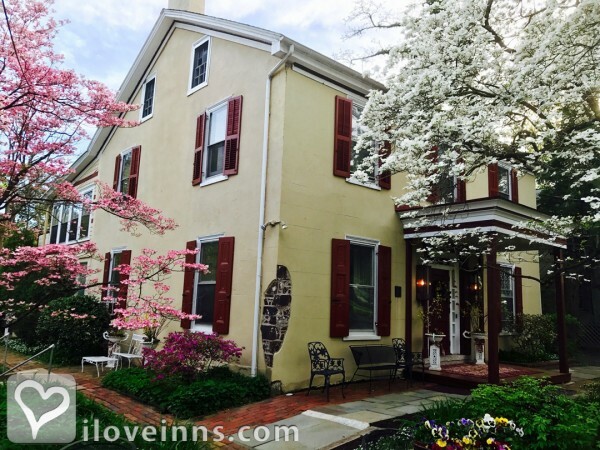 Lambertville bed and breakfast travel guide for romantic, historic and adventure b&b's. 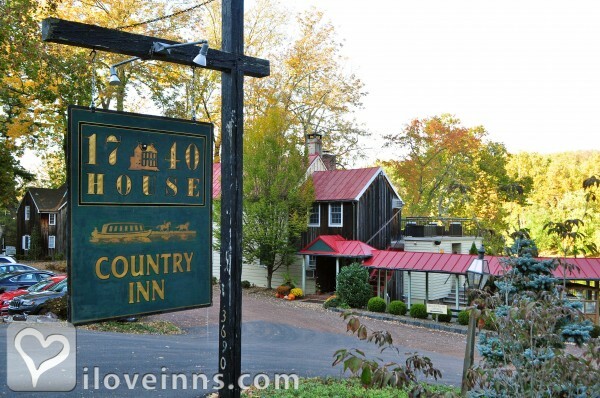 Browse through the iLoveInns.com database of Lambertville, New Jersey bed and breakfasts and country inns to find detailed listings that include room rates, special deals and area activities. You can click on the 'check rates and availability' button to contact the innkeeper. Lambertville is situated along the Delaware River and has been dubbed an art and antique mecca. It's charming Victorian style buildings are filled with galleries and antique shops. Just minutes away is a flea market that rates with some of the best in Europe. Look for the Washington Crossing Historic Park. Washington Crossing is where George Washington crossed the Delaware in 1776 There are 13 heritage buildings. You can also visit the Museum at Holcombe-Jimison Farmstead, 1605 Daniel Bray Highway north of Lambertville or tour Sand Castle Winery on River Road in Erwinna where there is an underground wine cella. You can take a canal trip with New Hope Mule Barge Company, on an old fashioned mule drawn barge or opt for a carriage ride via Bucks County Carriage company. New Hope, Pennsylvania sits just across the river and offers abundant American Revolutionary history and additional choices for shopping and dining. By Chimney Hill Estate Inn. Lambertville, once a sleepy factory worker's town, has now become a trendy and upscale tourist destination with incredible dining, fine antique stores and distinctive art galleries. Recently some new funky clothing and home decor boutiques have moved in and added more diversity to the local shopping scene.Lambertville has become one of the best places to shop for art and antiques in the northeast. That is because of the quantity and quality of the antiques and decorative arts available here. Lambertville offers rare and high-end antiques at The People's Store, Broadmoor Antiques, and a host of other shops along Union Street. For bargain hunters there is The Golden Nugget Flea Market just south of town that is open on Wednesdays, Saturdays and Sundays. 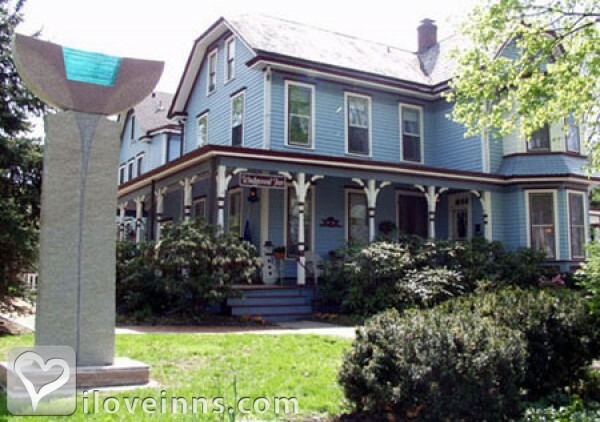 When you come to stay for the weekend you will want to cross the river to the charming little art community of New Hope, Pennsylvania. New Hope offers art museums, vintage clothing stores, live music venues, dance bars and more fine restaurants, galleries and boutiques. 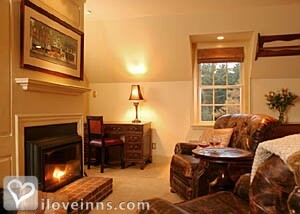 By Chimney Hill Estate Inn.